Exclaimer will be at Microsoft Inspire 2017! The Exclaimer Blog Event News Exclaimer will be at Microsoft Inspire 2017! Microsoft’s annual Partner conference, WPC, is now Microsoft Inspire – and Exclaimer will be exhibiting! Inspire is the largest Microsoft partner conference, with over 16,000 attendees and 100s of exhibitors from all over the world. Inspire is taking place at the Walter E. Washington Convention Center in Washington, D.C. from July 9-13 2017. The conference has a wide range of sessions and keynotes, with speakers including Satya Nadella, Brad Smith and Gavriella Schuster. Attendees can speak to hundreds of Microsoft Partner exhibitors, Microsoft employees and industry experts. 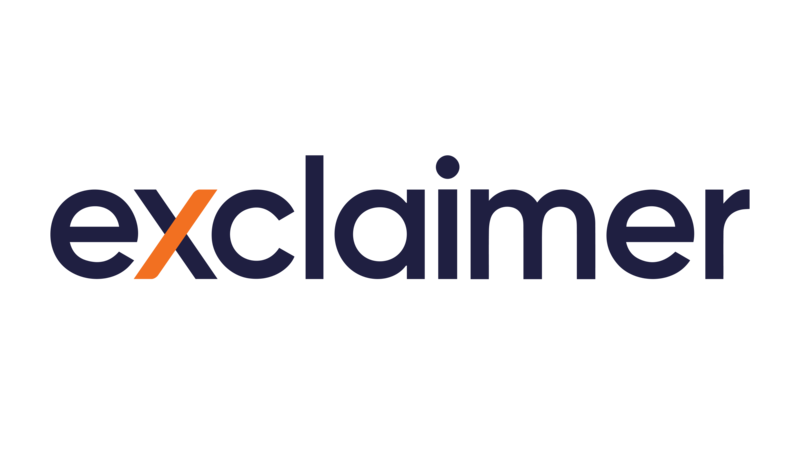 Find Exclaimer at Booth 1133 where our product experts will be giving live demonstrations of our email signature management solutions, as well as giving out exciting prizes! Check out the other events we’re attending this year on our Events page.